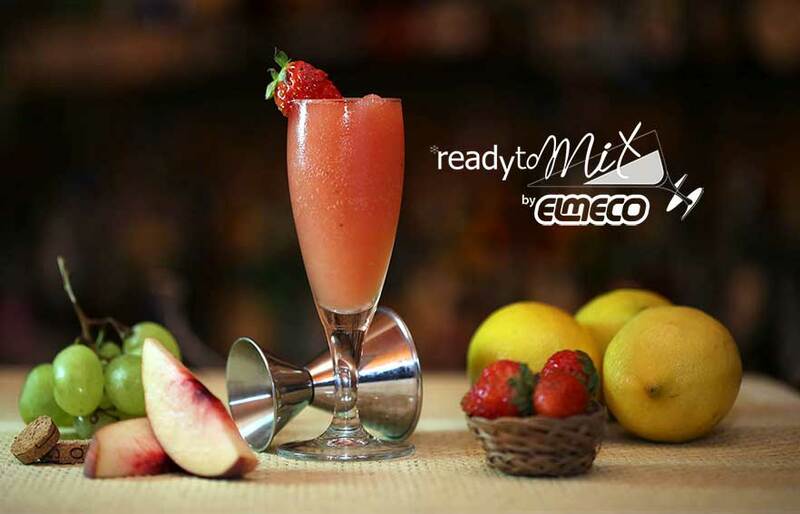 Discover this new cocktail mixing technique with our #readytomix recipe book! In 1961, we invented the first ever slush machine and, ever since, we’ve never stopped developing new products. Keep an eye on our latest PRODUCTS , novelties, SPECIAL MACHINES and ACCESSORIES for getting the best performance out of your machine.